Why would you decide on a website redesign? For exactly how many years have you been satisfied with your website? Well, why wouldn’t you, after all, you’ve spent a decent amount for the whole package - logo design, website design, and now you can enjoy the fruits of your investment. And so on for ten years now. To be frank, staying in the game on any market 10 years is a huge success; you’ve must have done something right. Success alone brings financial gain but also has another side - it creates a name, a brand that brings along huge expectations and responsibility. Nowadays we have a situation where someone does not even go out for a coffee before looking at the information available on the website, review photos on Google My Business and what that place offers. So, this is your virtual shop, your virtual company – so, imagine ten years old inventory or office furniture there. Warm and full of emotions, isn’t it? Simple time flow is the first and the simplest reason for a website redesign. 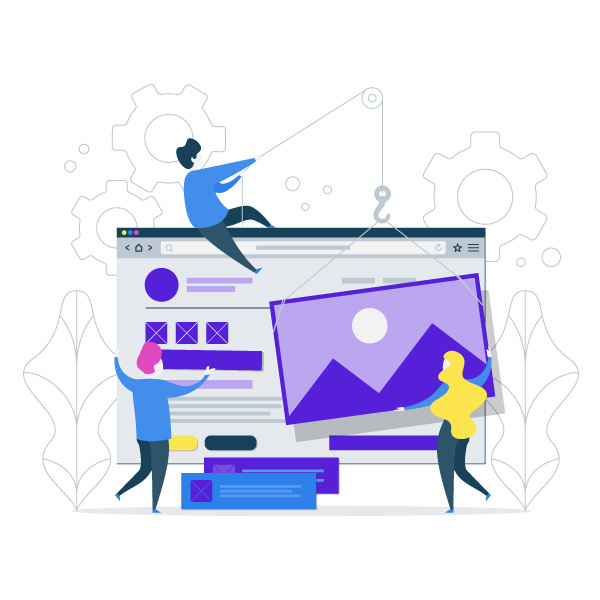 People are redesigning their websites on a regular basis, everywhere in the world; while the situation is a bit different here, and all depends on the budget and a current organizational capacity of the company. However, apart from the time flow reasons, it is important to see some other facts, indicating that a website redesign is more than necessary. Before you start picking numbers inside your head, hold tight - perhaps you'd better do a simple site audit. Let someone independent do this part, as with a real audit. What should he tell you? This website sends a positive image to the visitor, it can be trusted. I barely endeavored not to buy anything on the website. I have found every possible information that interests me. This website is awesome, it's better than the one I visited yesterday. This website immediately pops on Google when I enter the keyword phrase. The website is loading very fast; do you have someone who does this for you? Now, if the auditor really told you everything mentioned above, just keep up the good work, you do not need a redesign. He did not say exactly that, but... how much it’s going to cost? Oh, are you interested in the redesign price? There really is no place for fear. We say this because we have repeatedly seen that managers and business owners are afraid to work on improvements because they think it costs a lot. Of course, it's enough to just look at the data - how much the bad website costs, how many potential customers have you lost because they cannot find the wanted information and how much it would cost you for them to walk straight to the competition. We specifically outlined the last one, because losing a client to a competitor means a negative echo in the nearest circle of a lost client and a loss of potential recommendation - and it hurts your pocket a lot. As we have said before, the goal of every business is to be beautiful. In fact, to be beautiful and to make profits. This would also count for a website redesign. So, a new and redesigned website should be good looking but also to increase sales through better design, better business presentation, its service, and products. The information contained therein should be of better quality, the photos even more beautiful, and the call for action should not just speak but shout. If it's not already - but that's a whole new story. What leads to this goal of better sales, better visibility, and search engines positioning can be implemented through a set of techniques that every website design company can easily implement in a very popular and reasonable timeframe. 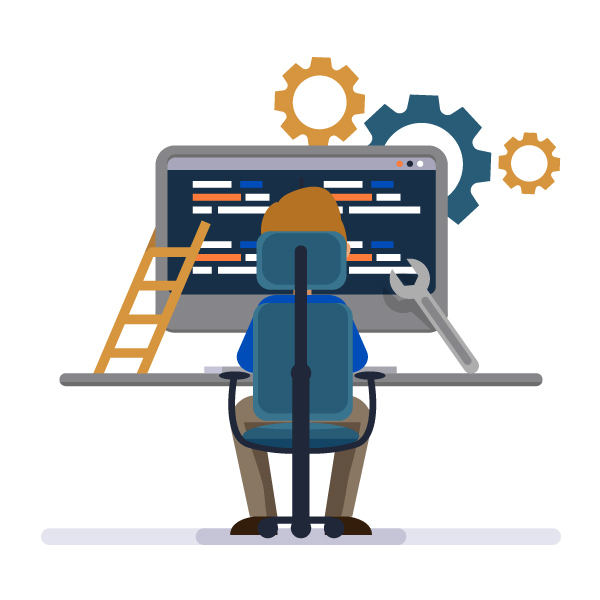 Just some of these techniques include code optimization for search engines, website speed, optimizing conversions, better on-site SEO, optimizing fonts, and more. We know you cannot do it all by yourself. In fact, you didn’t design the site in the first place, so why would you waste your precious time now? You can see how others have done it, and the best thing is to see how it all looks in practice. PaprikArt has redesigned dozens of websites, and the best effect is seen through the BEFORE and AFTER illustrations.